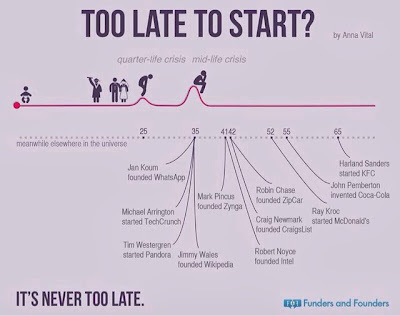 Xabier Rivas : Infografías: Too late to start something ? Lost in life ? 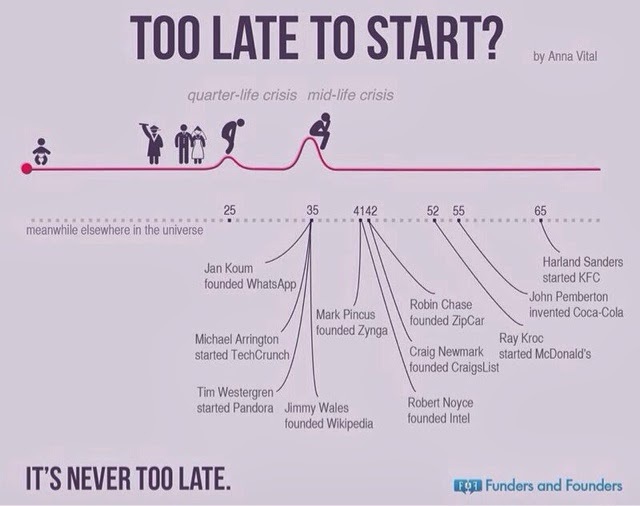 Infografías: Too late to start something ? 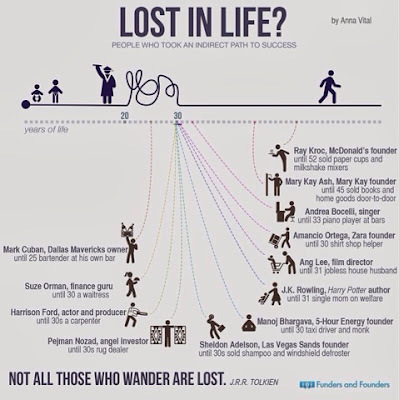 Lost in life ?